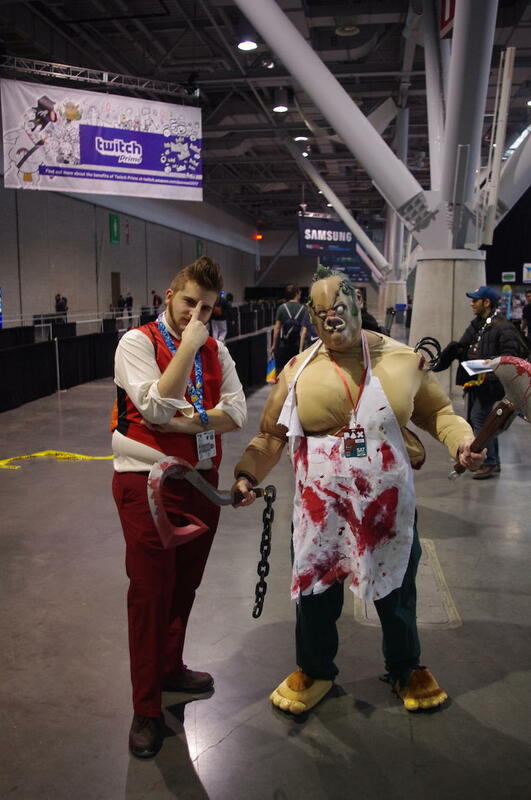 We’re done with PAX East after two days this year. 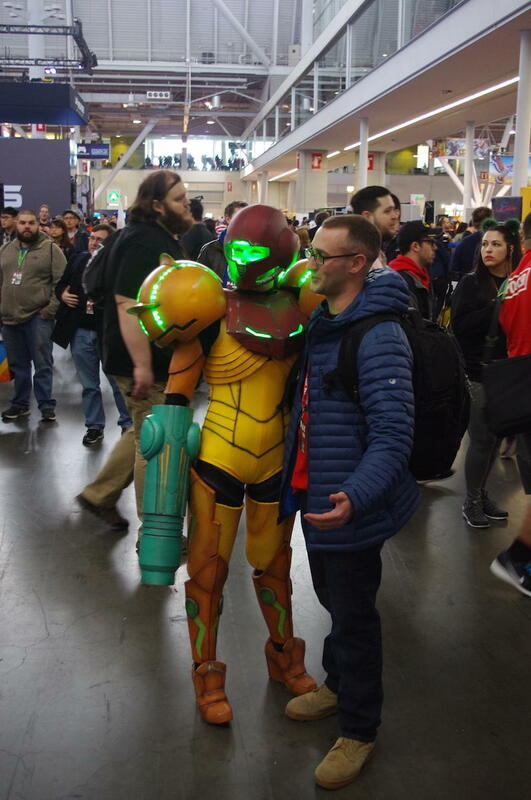 Our final day was Saturday, and that’s typically the day with the largest crowds. 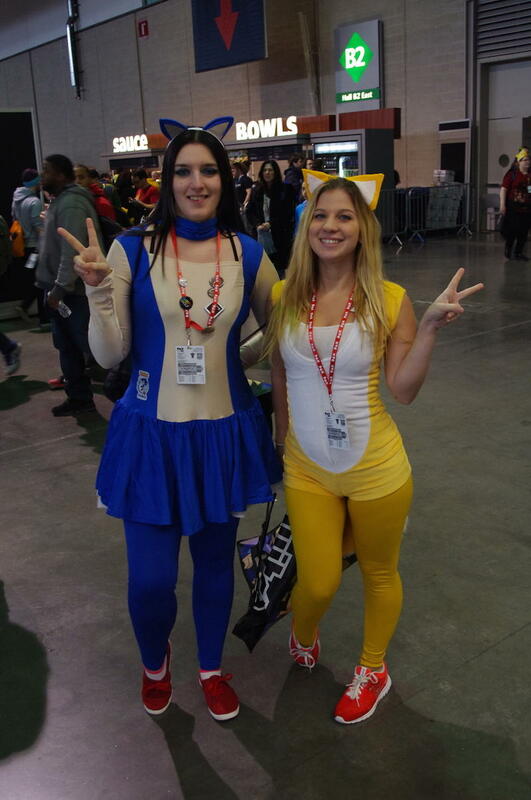 More people means more quality cosplay, so we talked to as many people as we could for a quick shot or two. 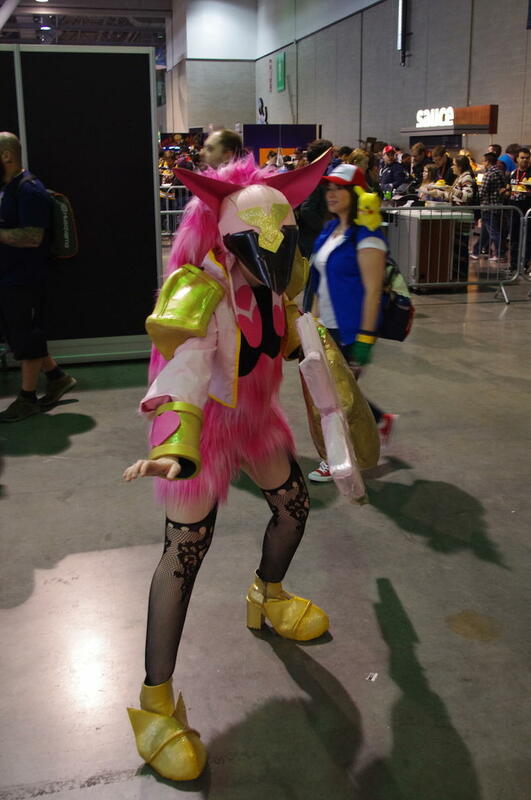 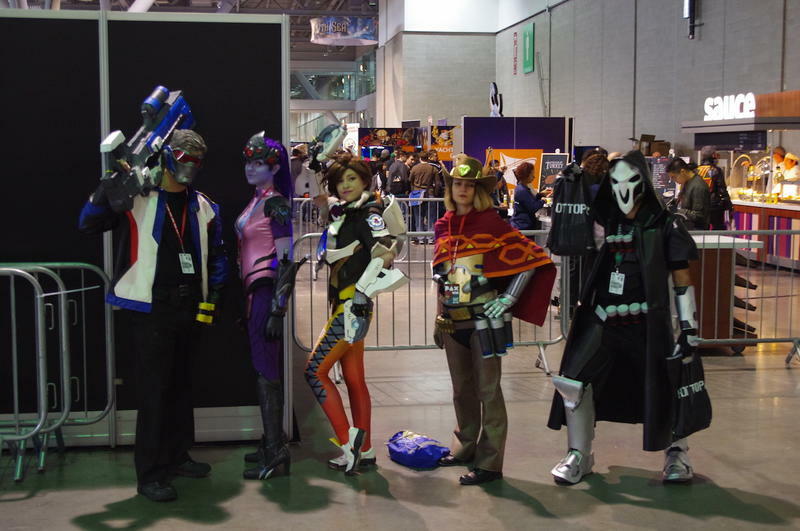 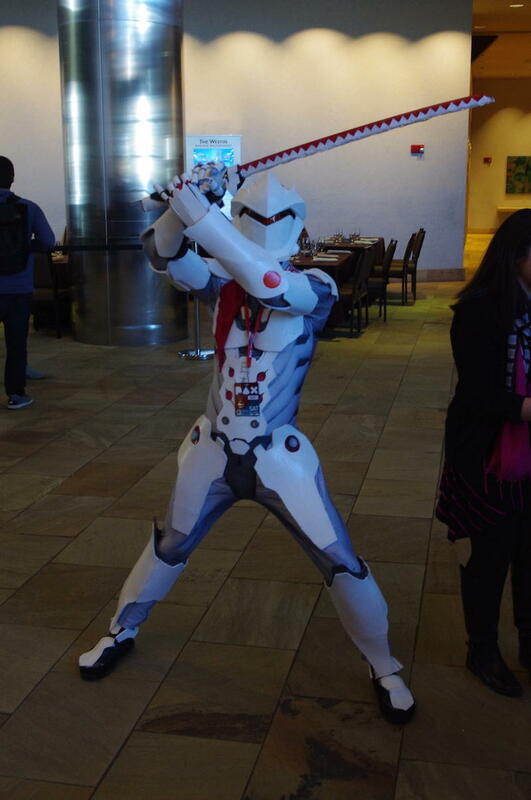 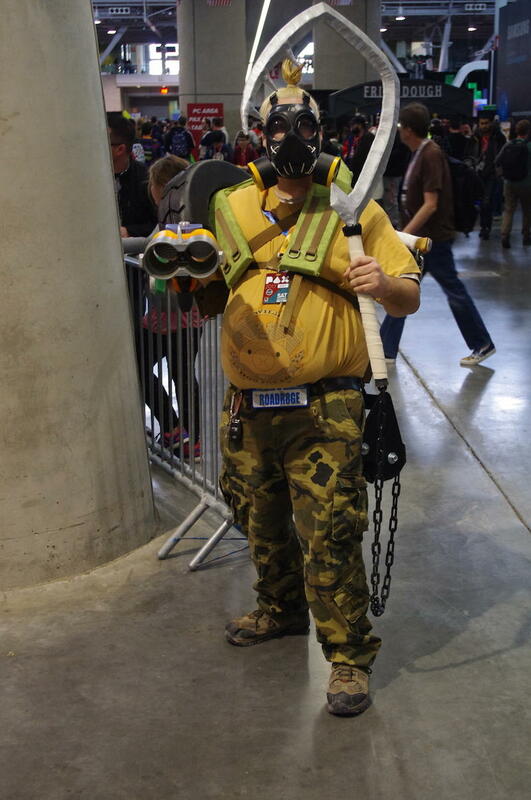 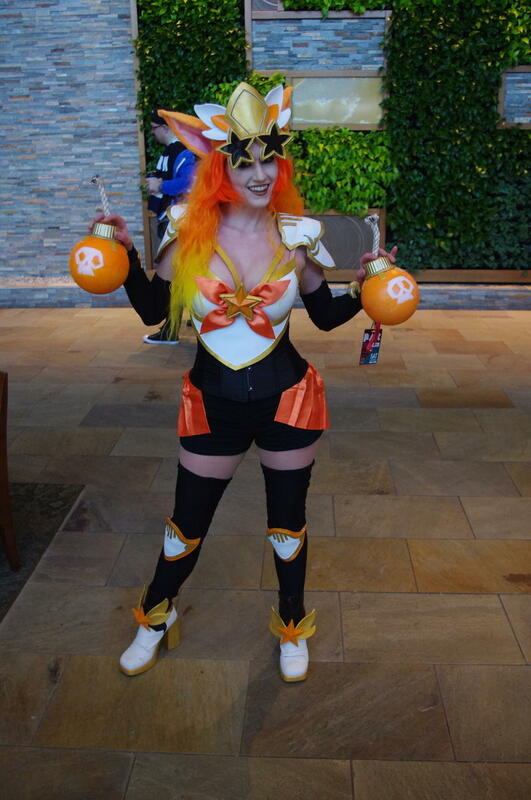 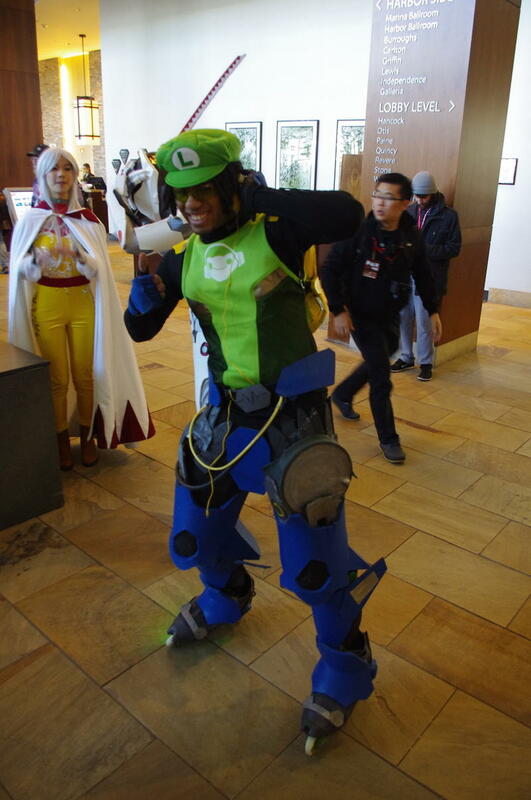 This year, the most cosplayed property we saw was Overwatch. 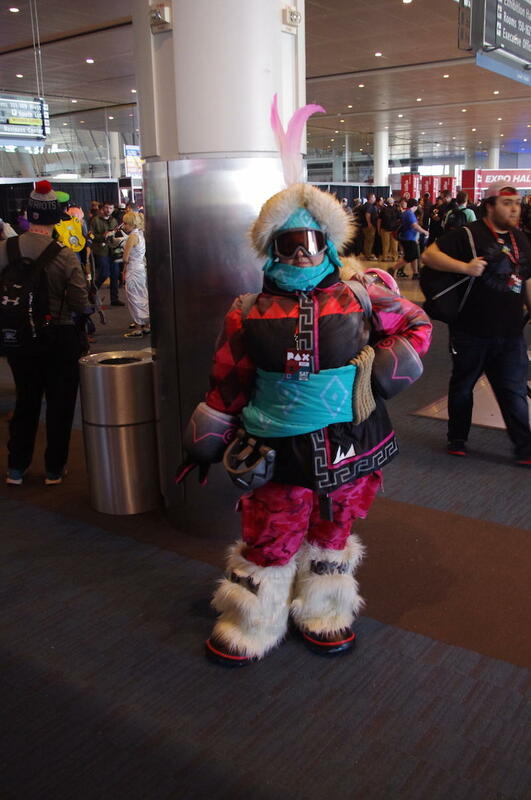 I saw more Tracers, Meis, Mercys and Widowmakers than I thought possible over the course of the weekend, and these fans poured a lot of love into their cosplay before hitting the showfloor. 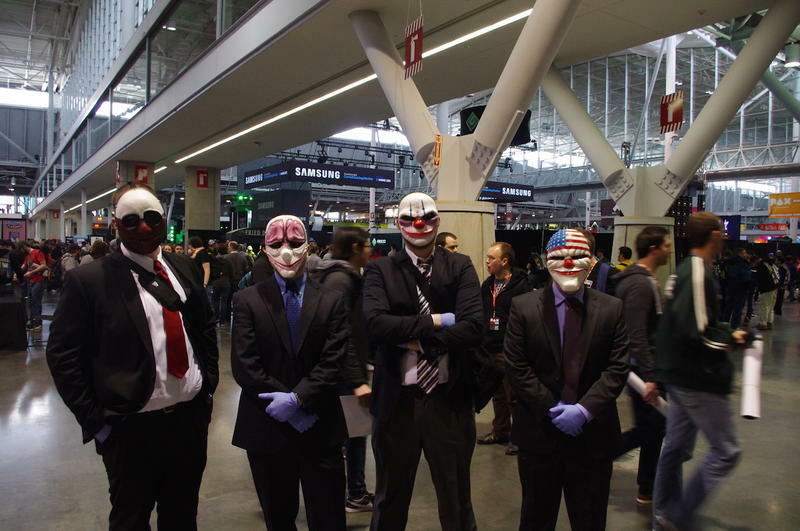 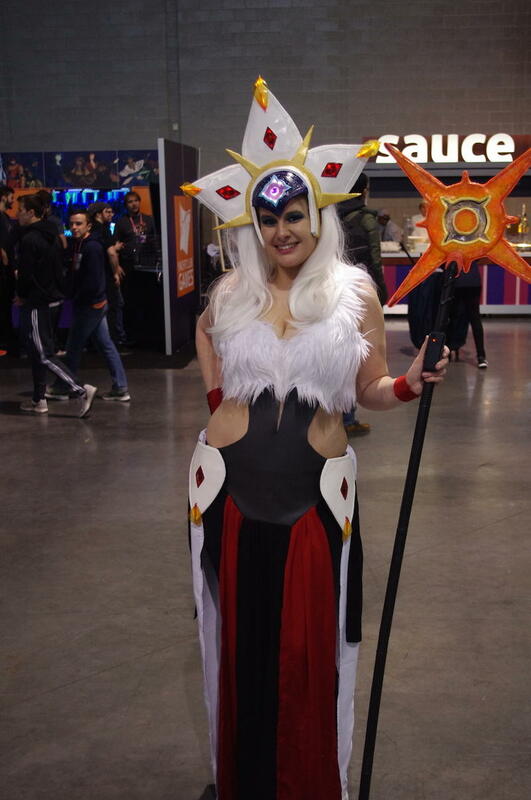 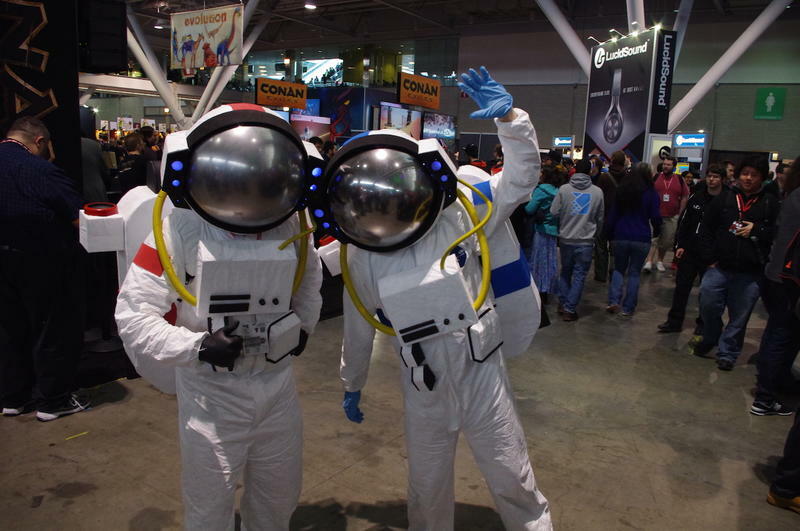 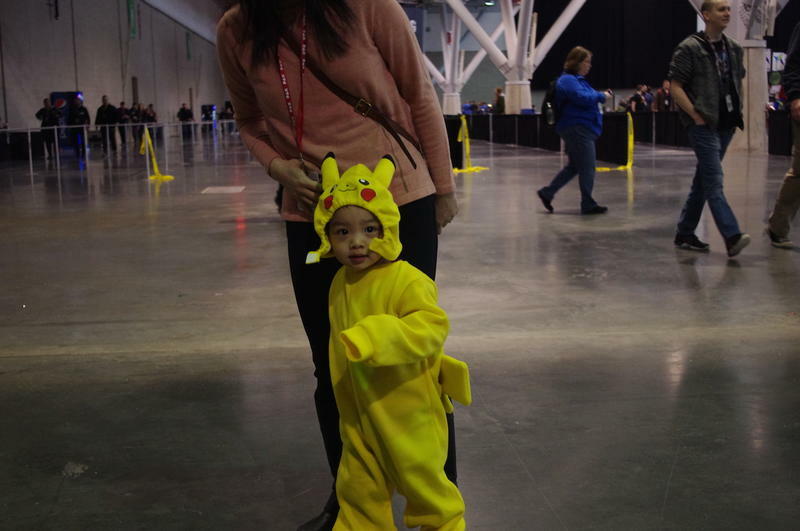 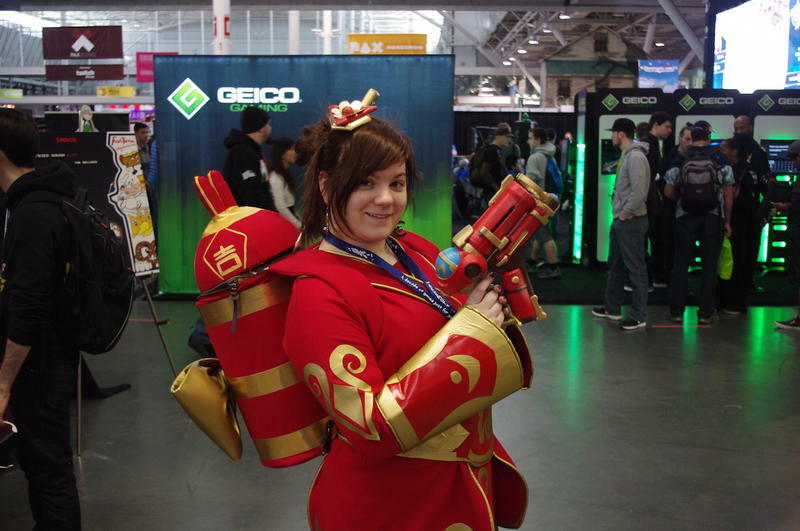 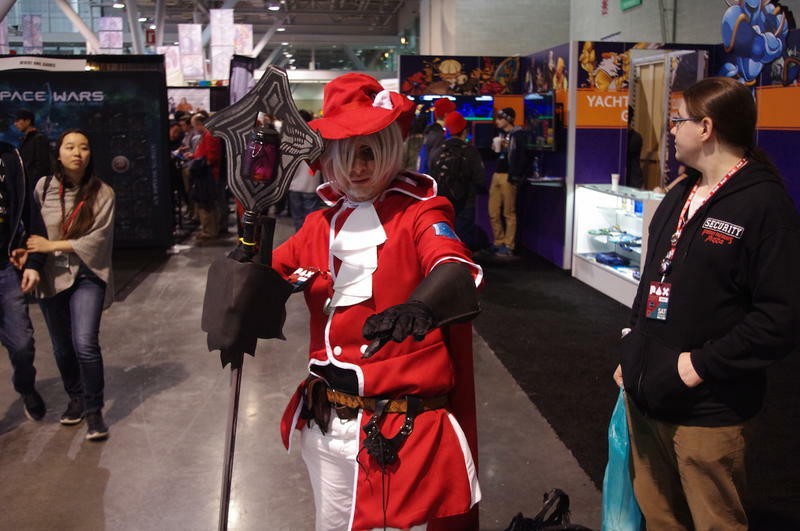 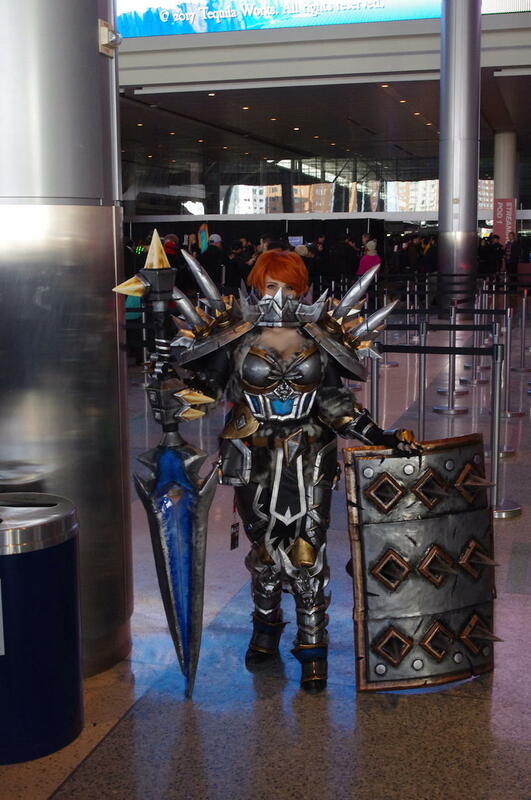 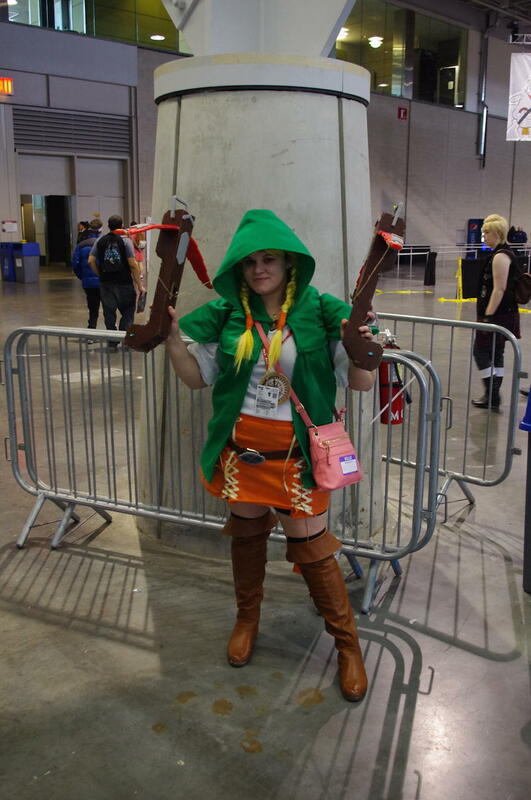 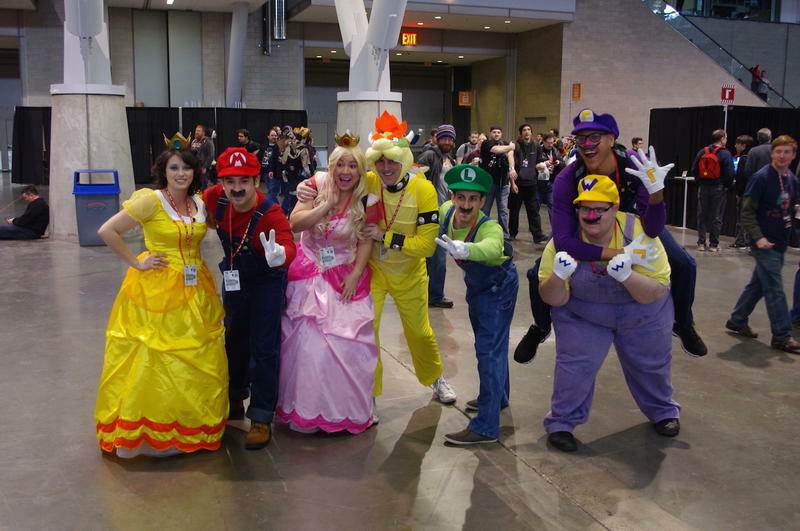 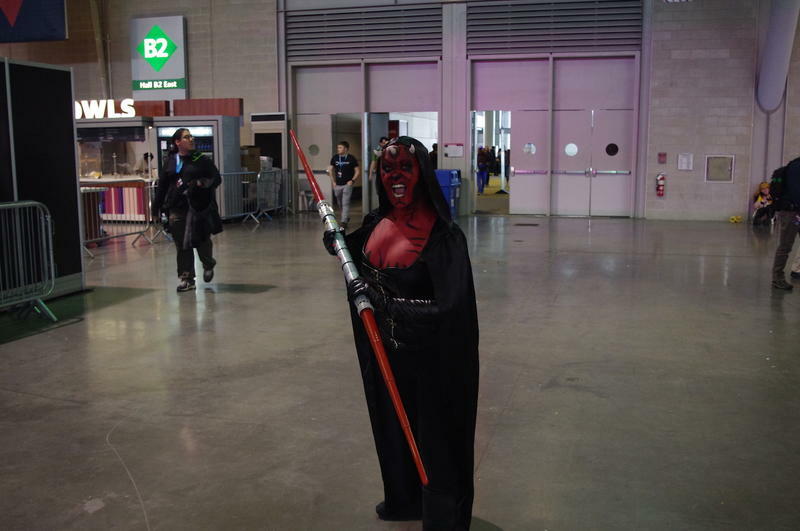 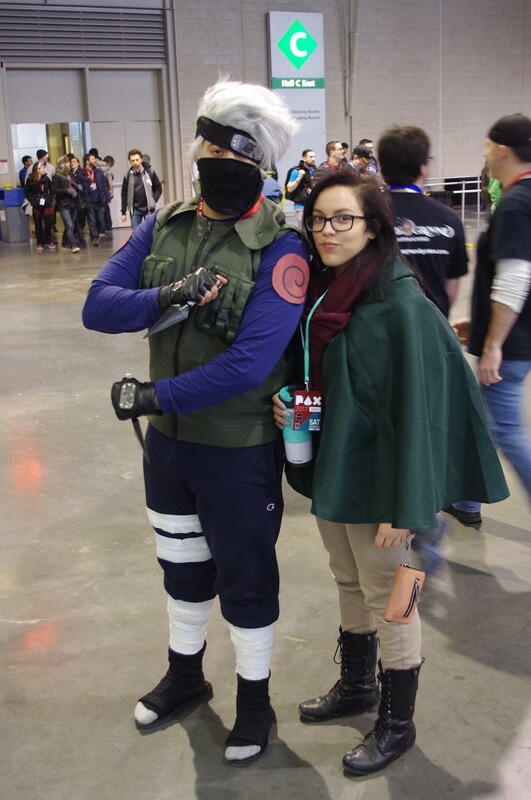 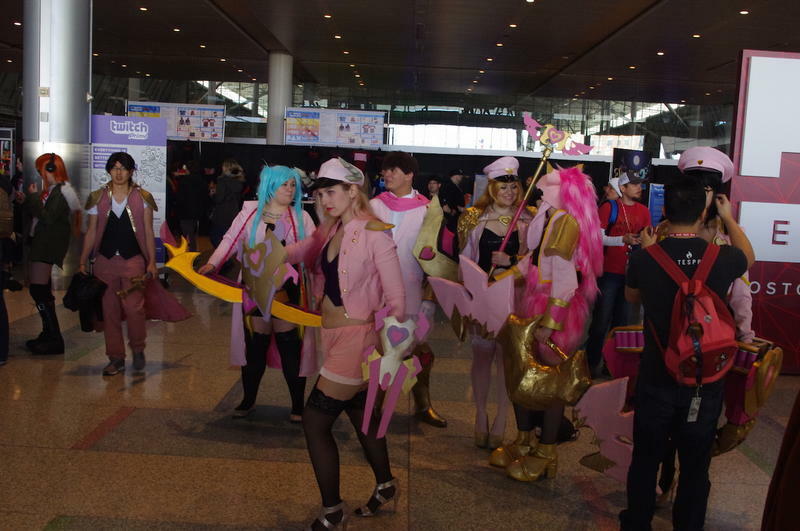 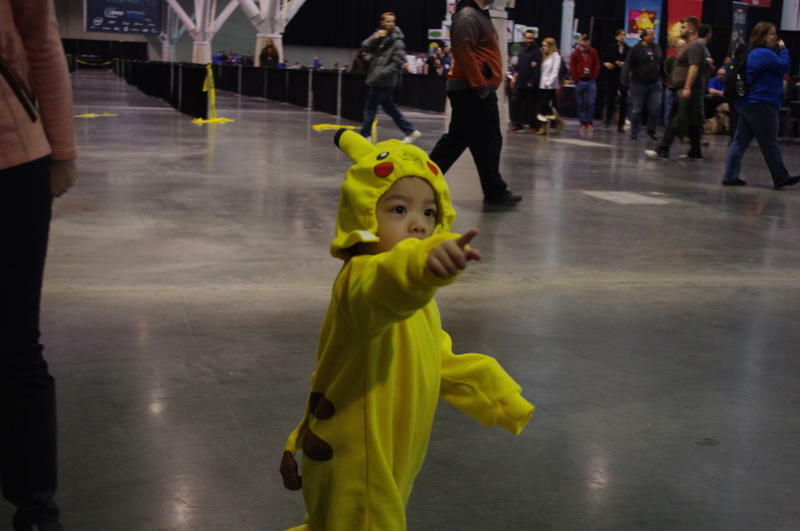 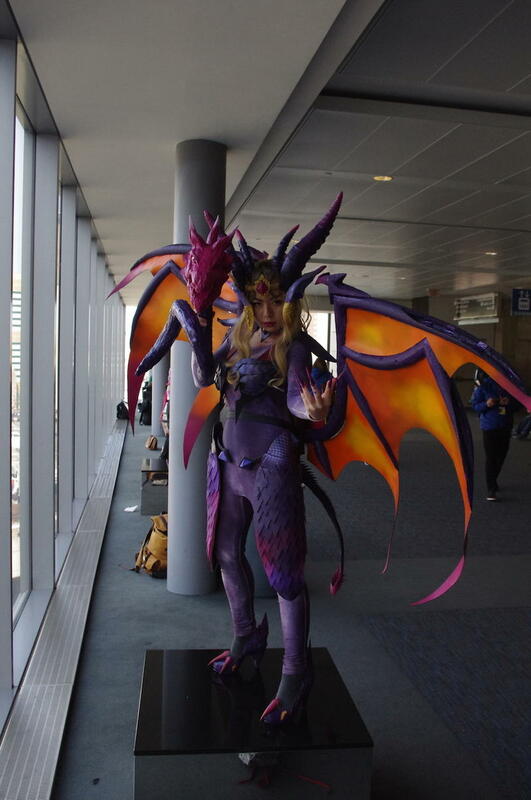 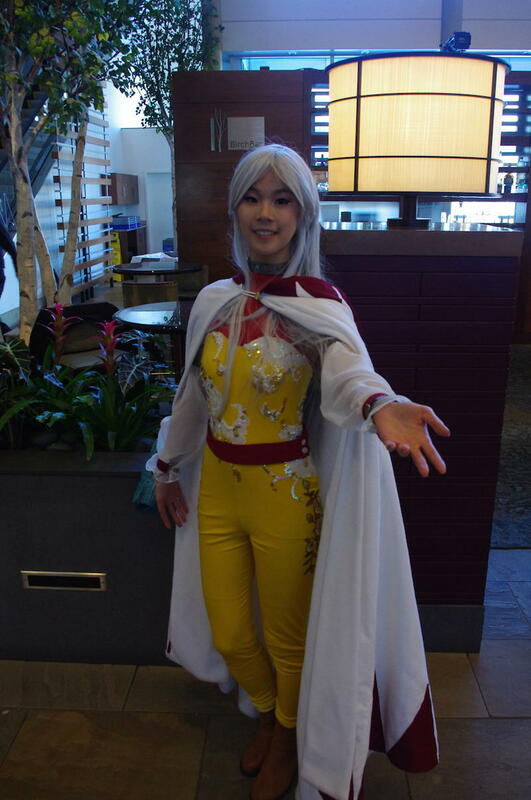 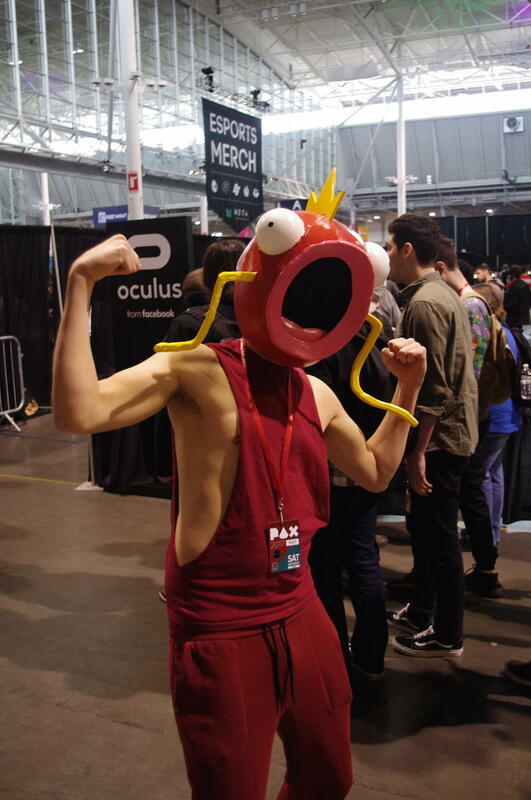 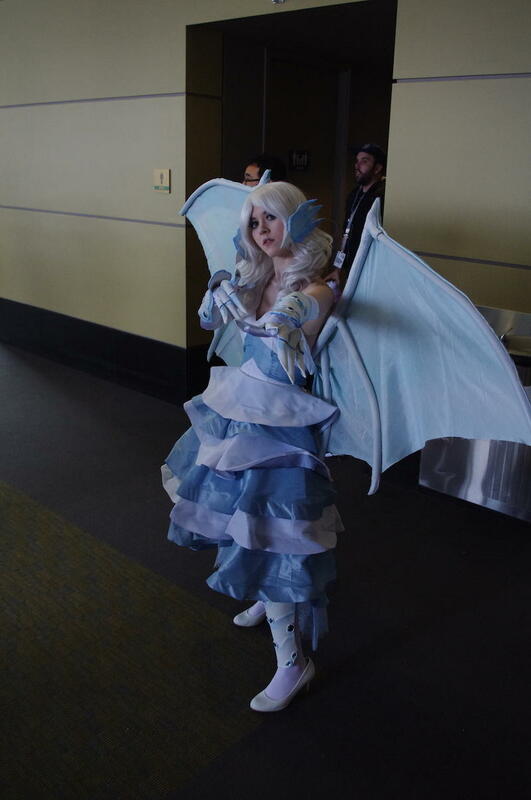 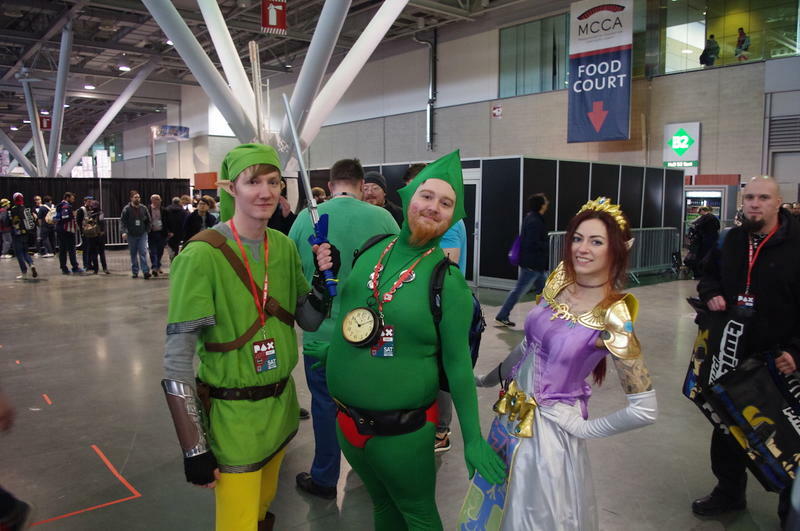 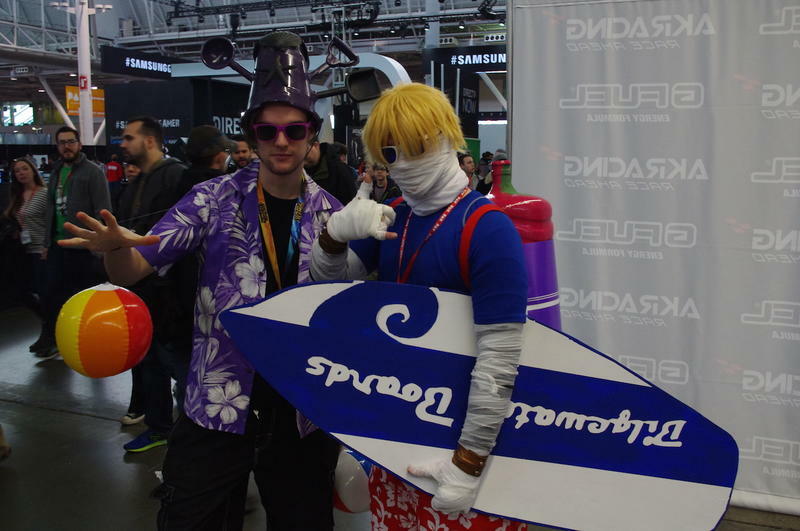 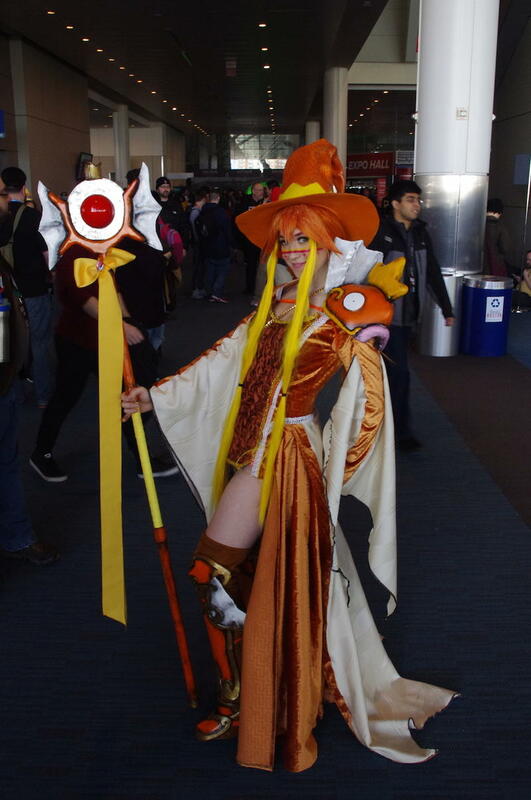 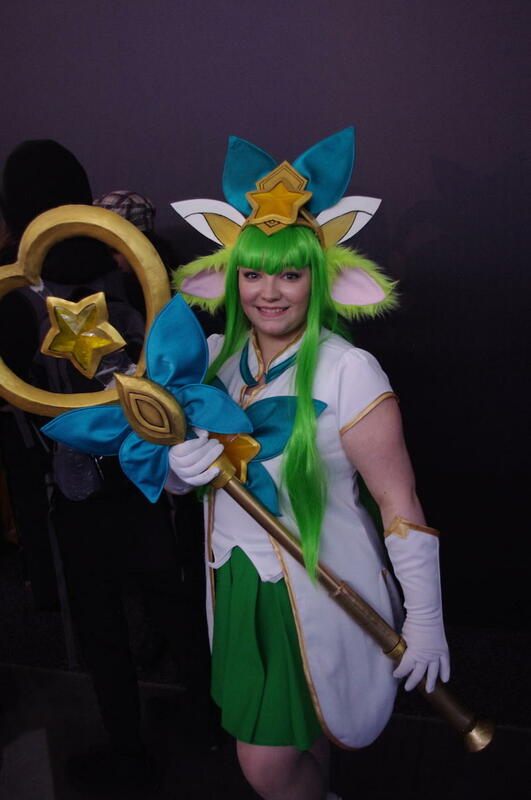 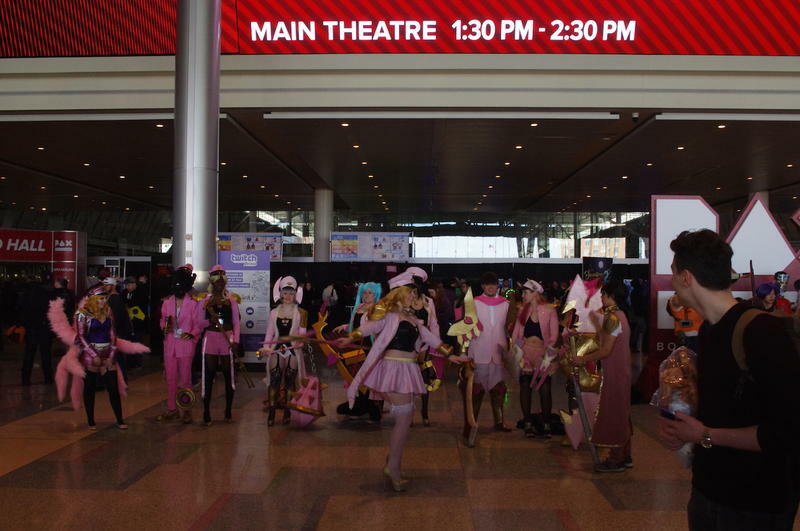 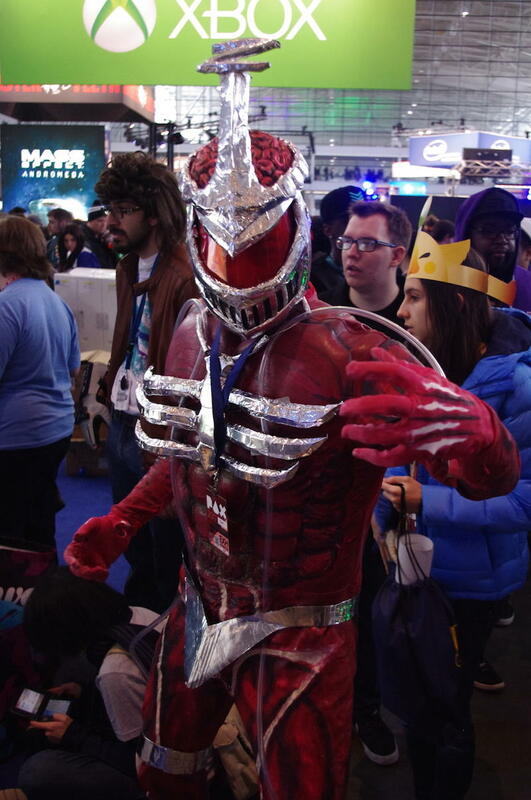 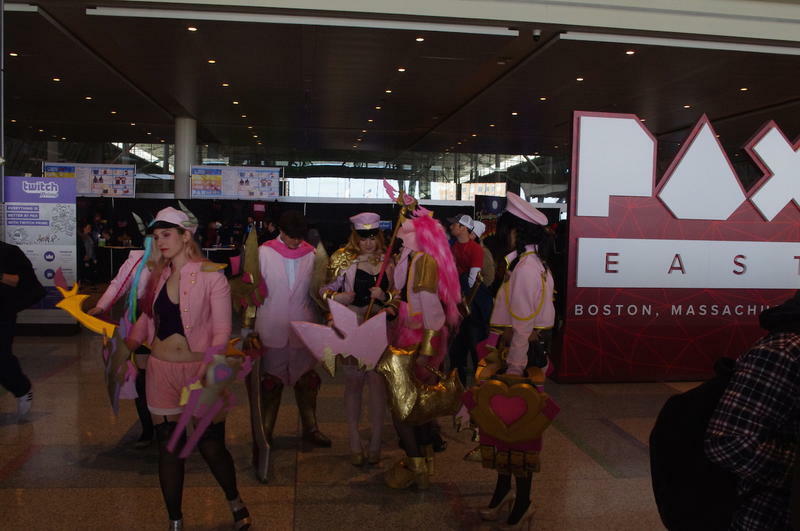 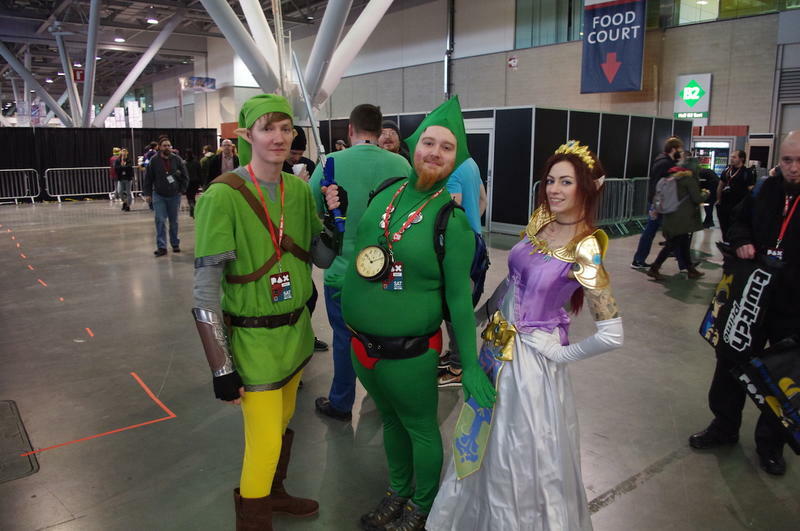 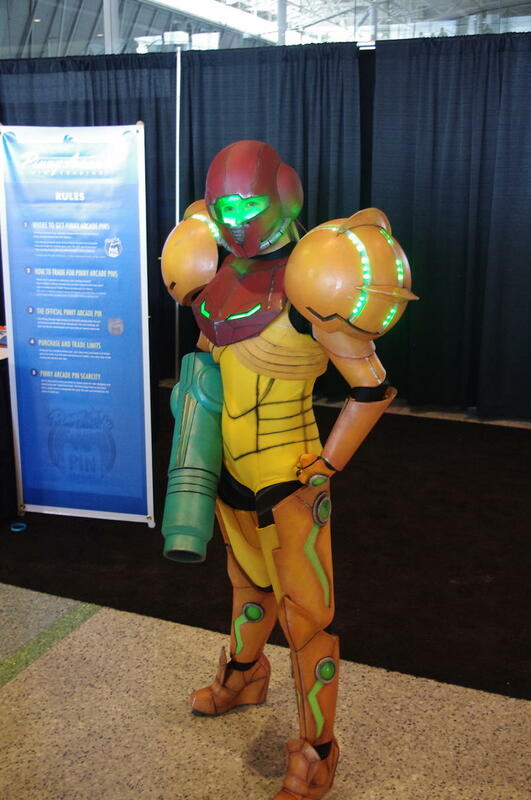 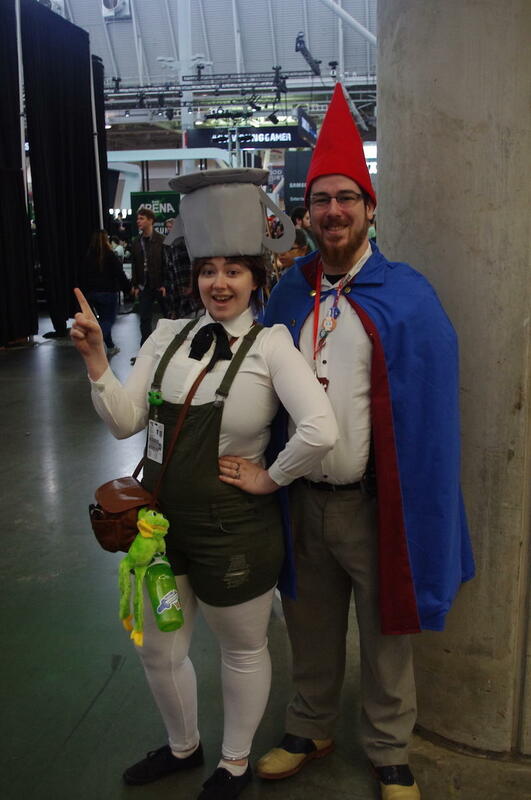 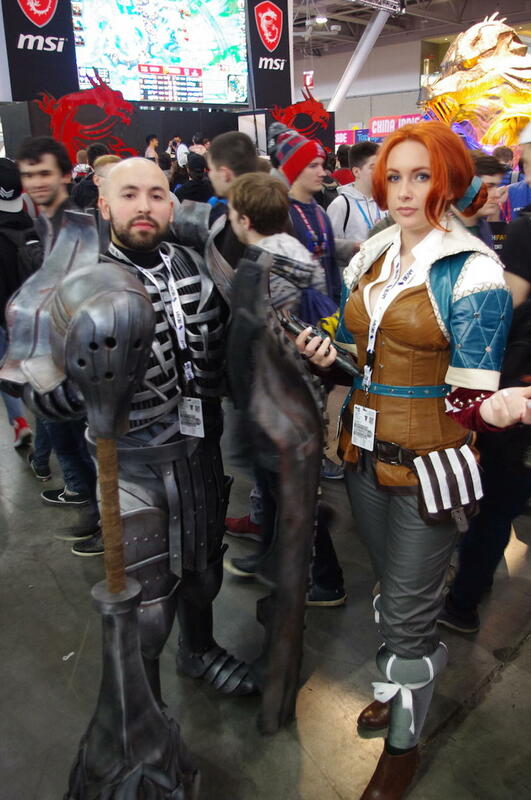 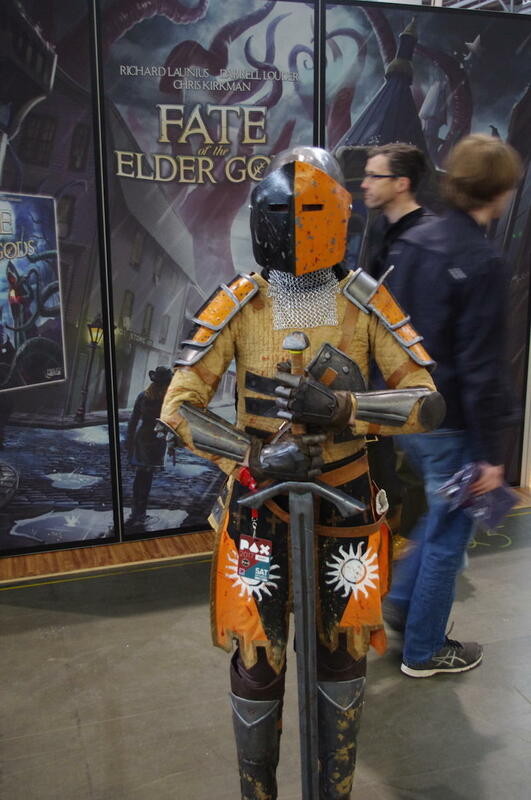 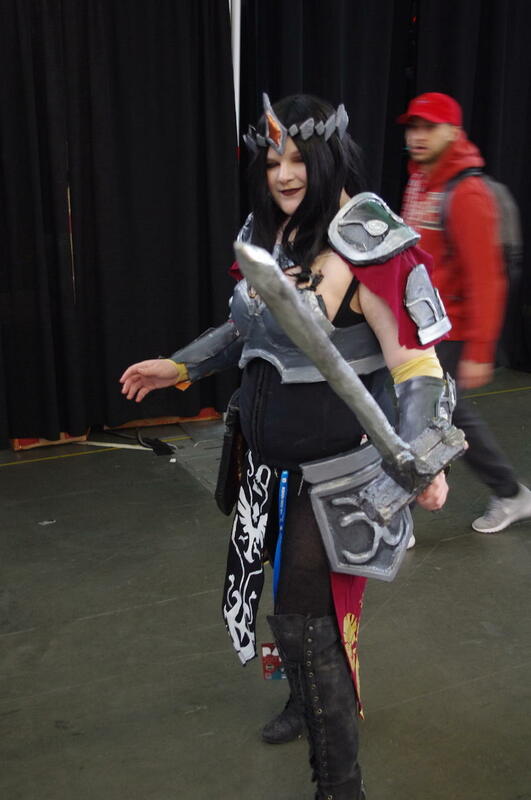 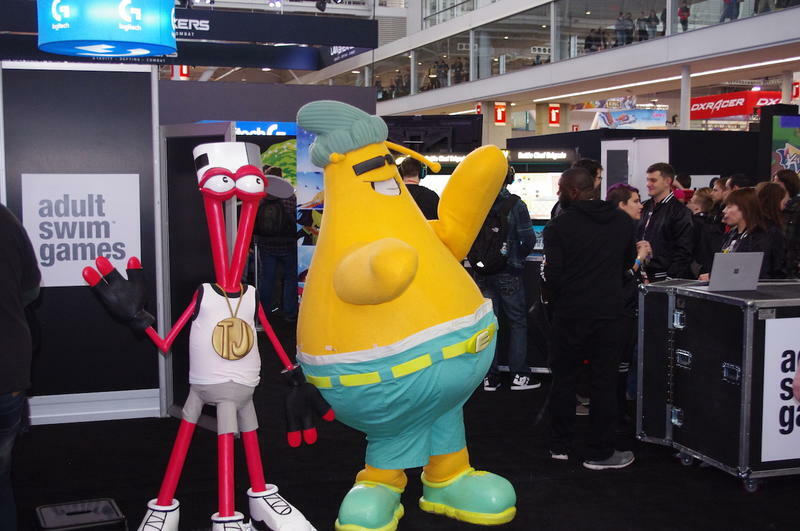 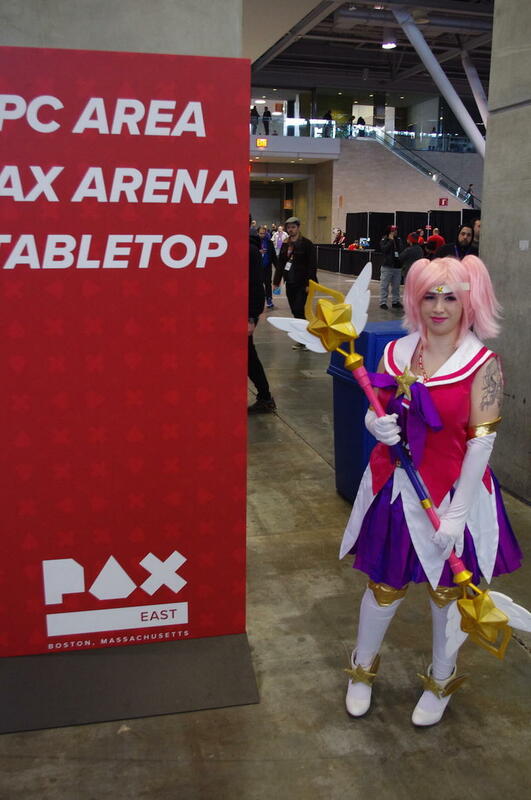 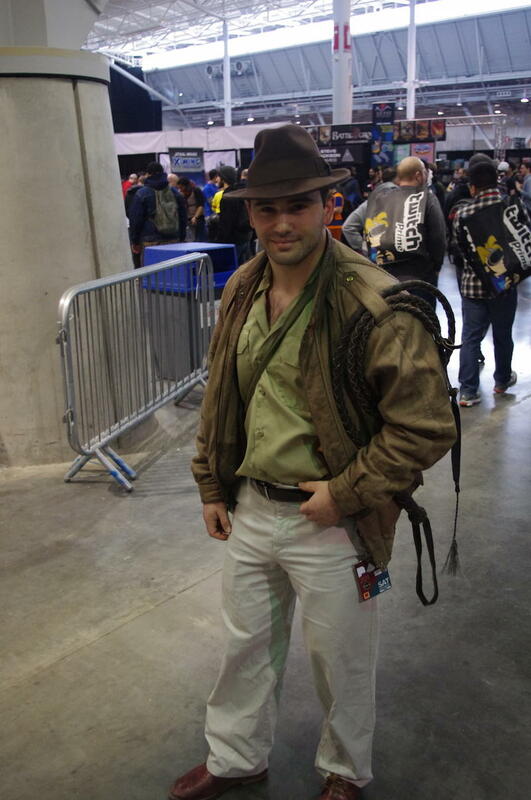 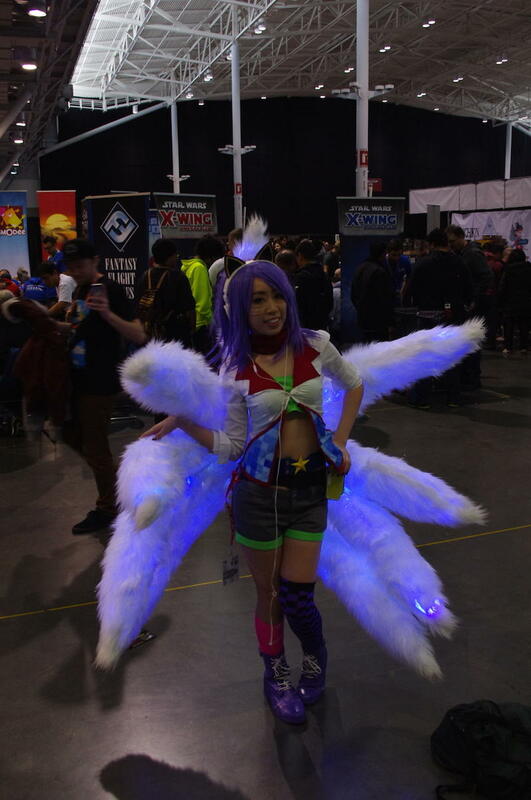 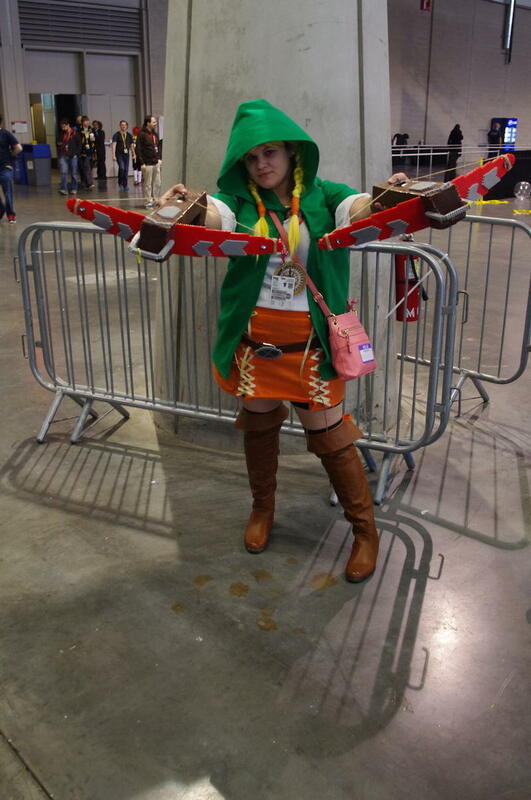 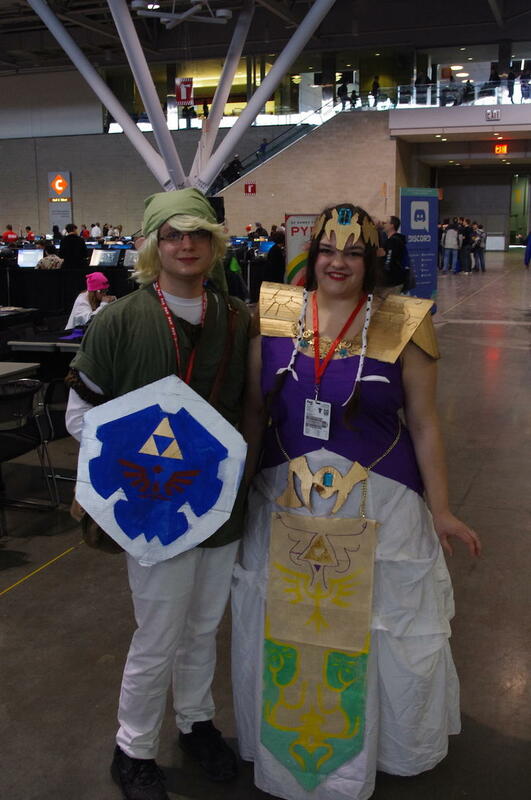 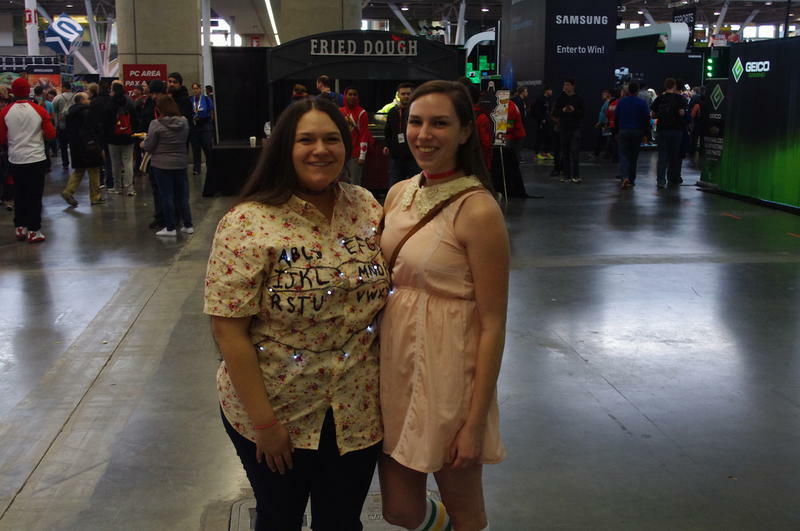 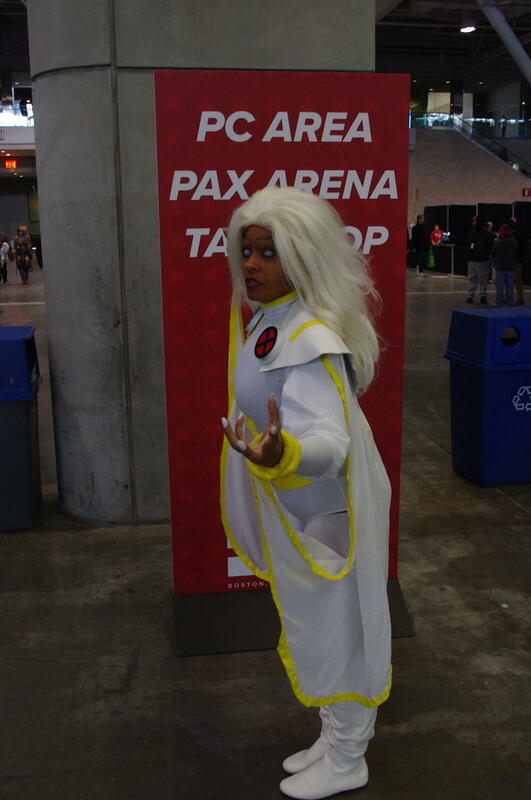 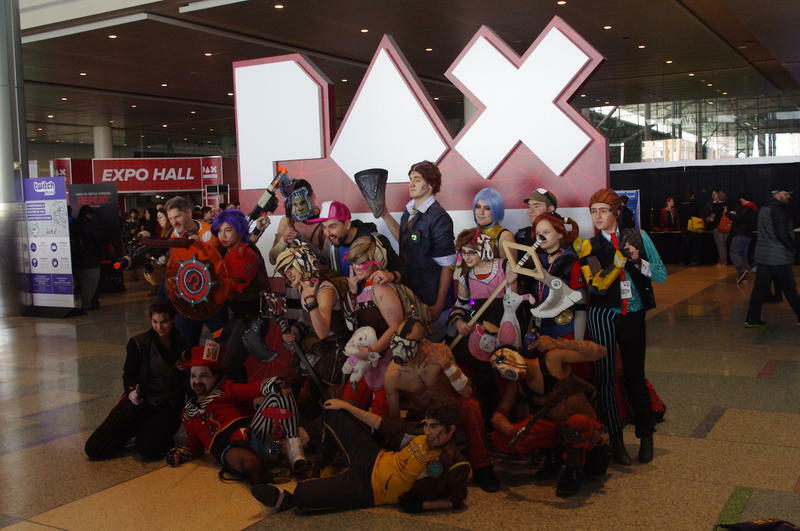 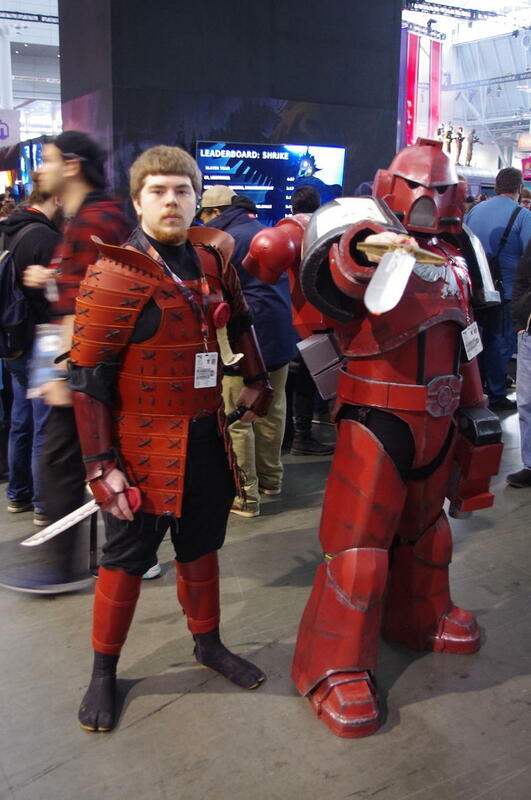 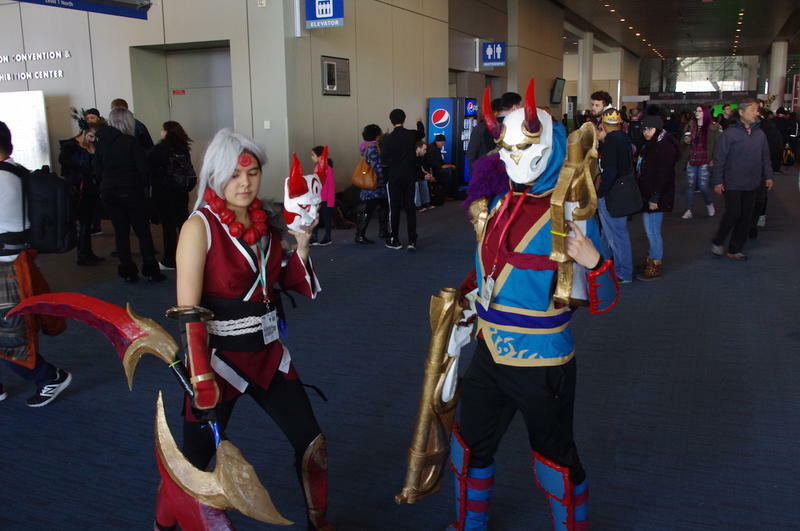 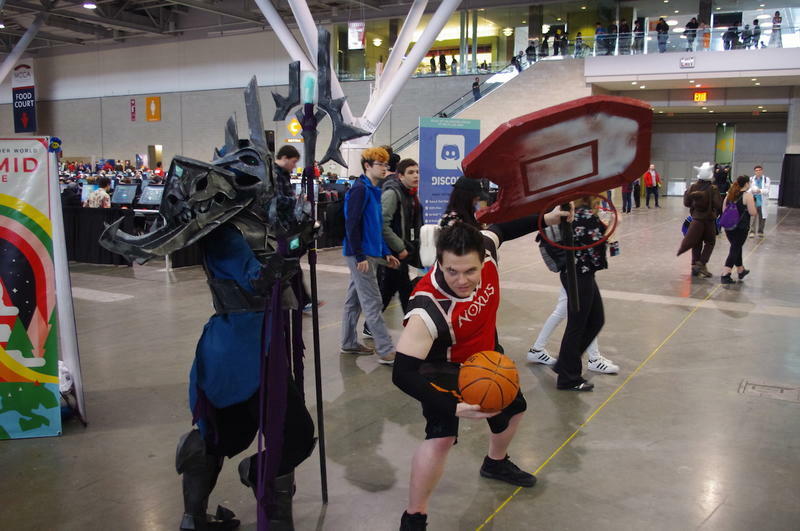 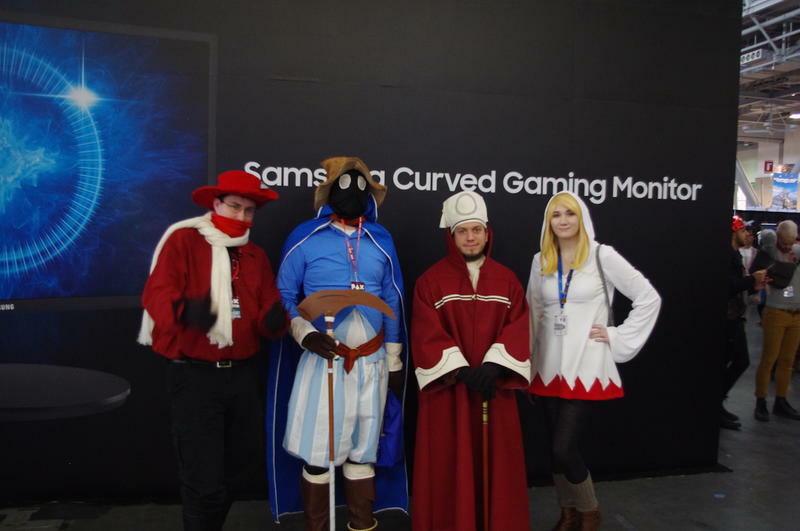 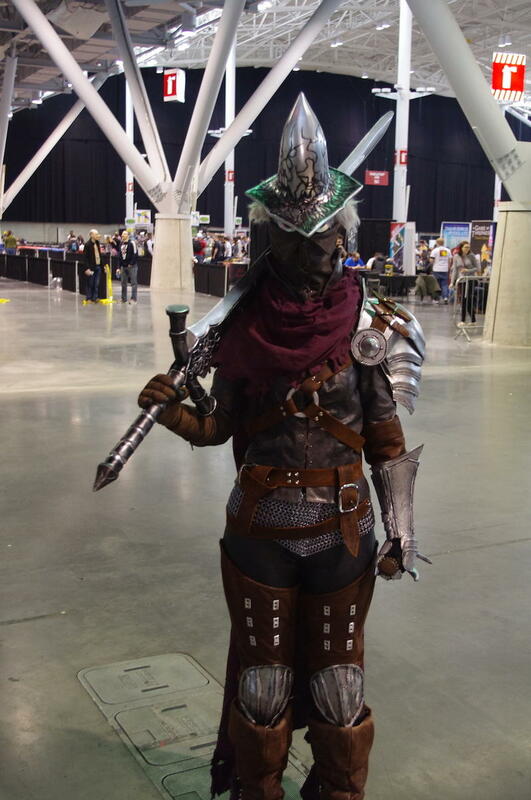 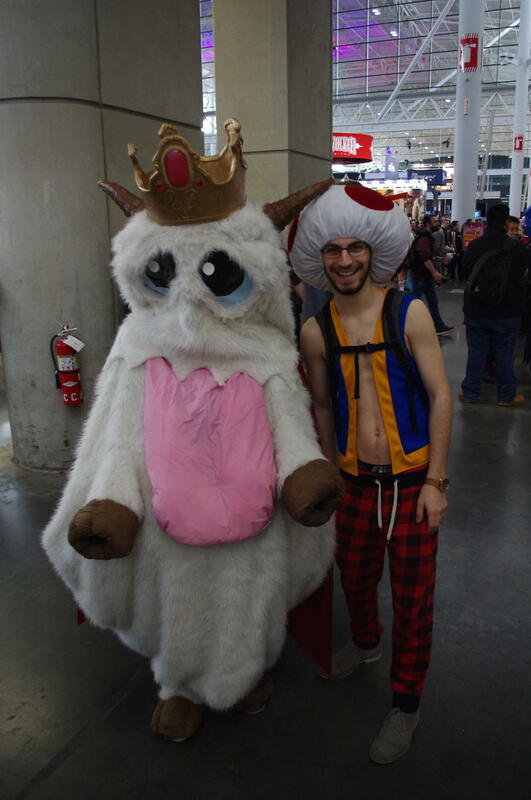 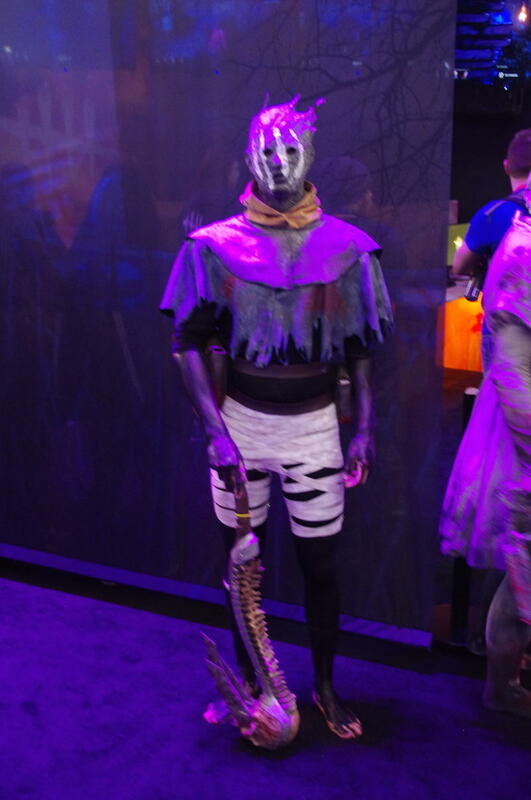 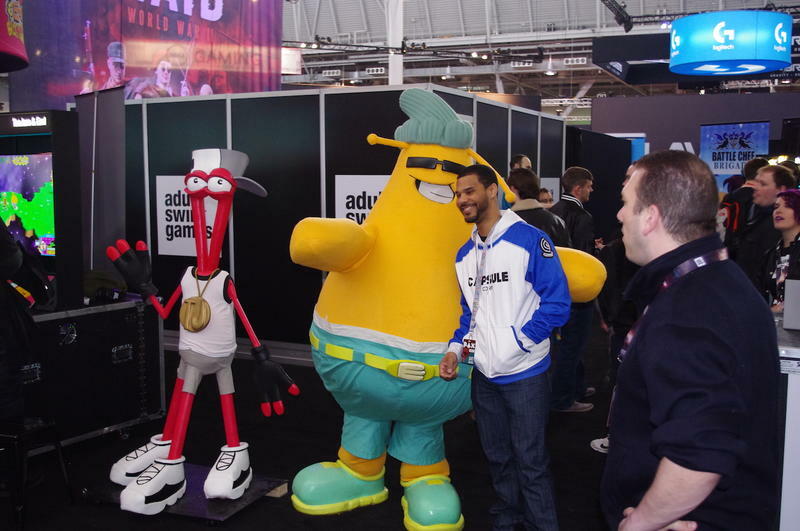 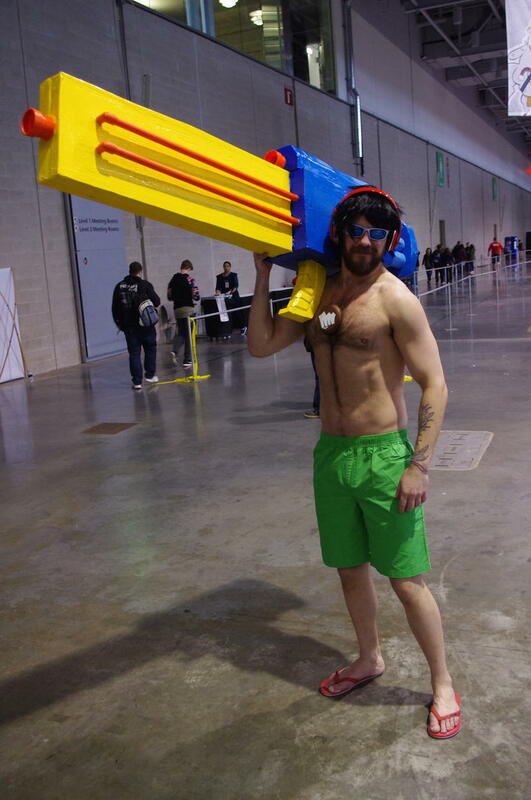 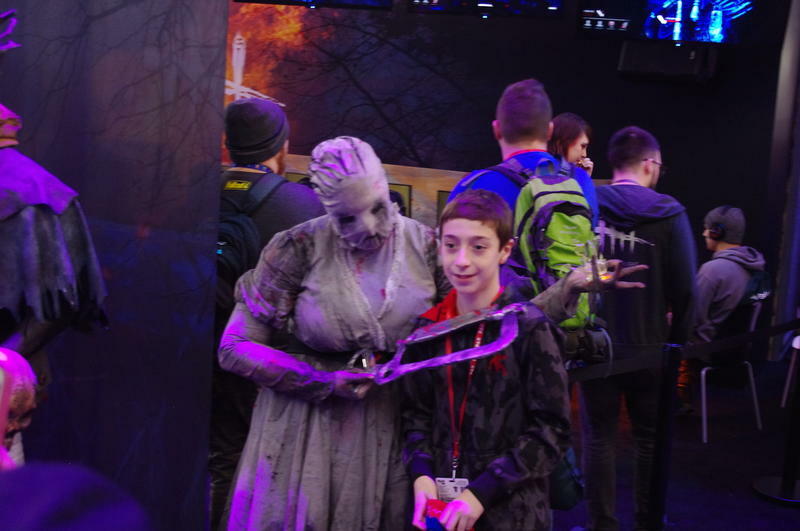 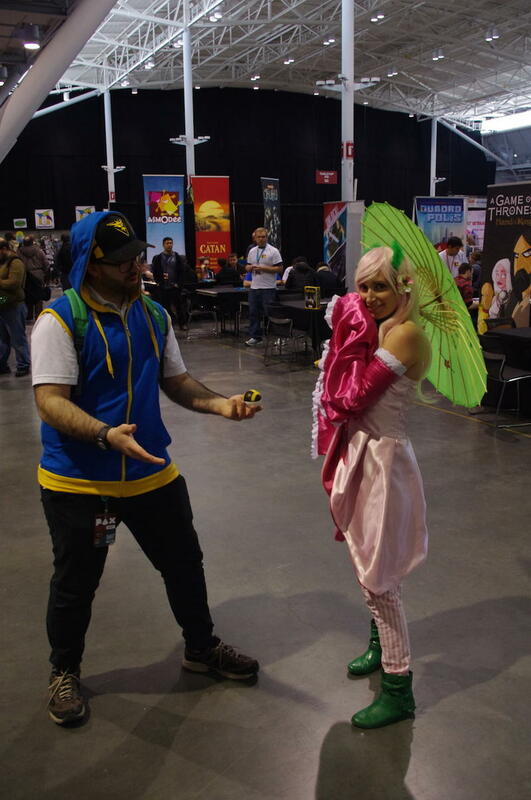 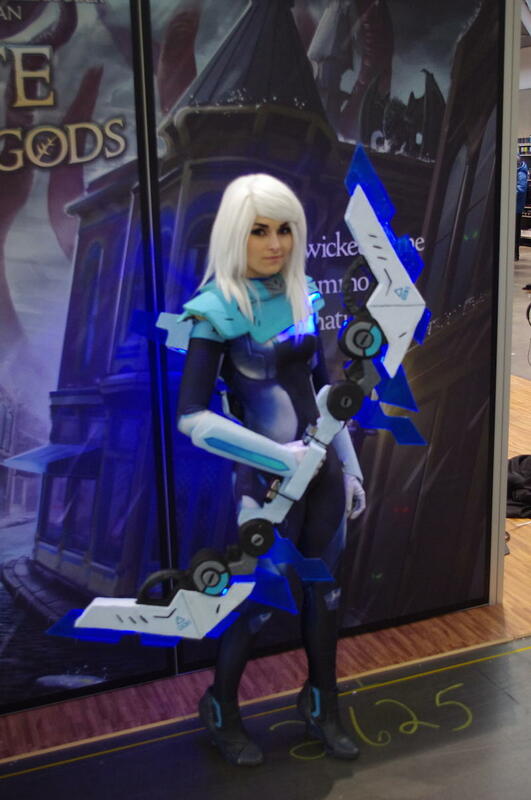 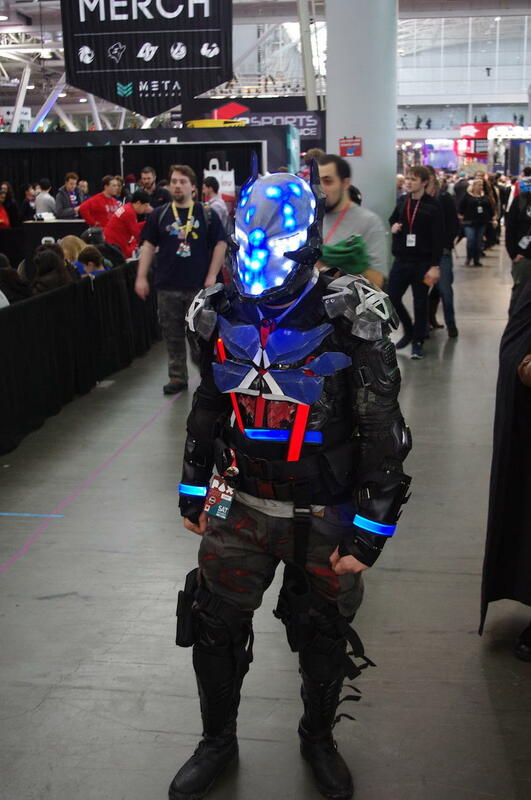 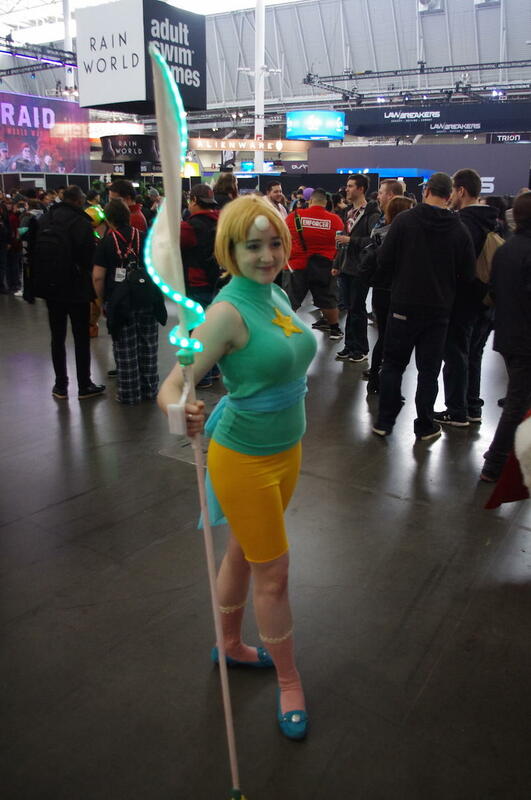 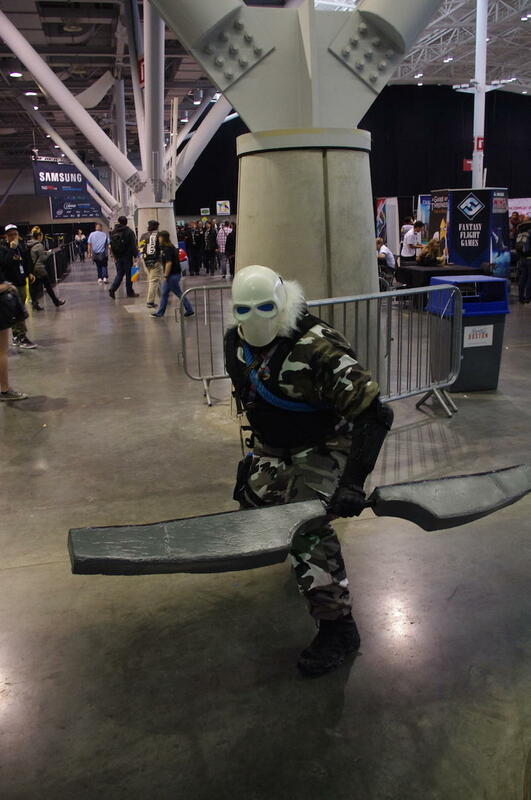 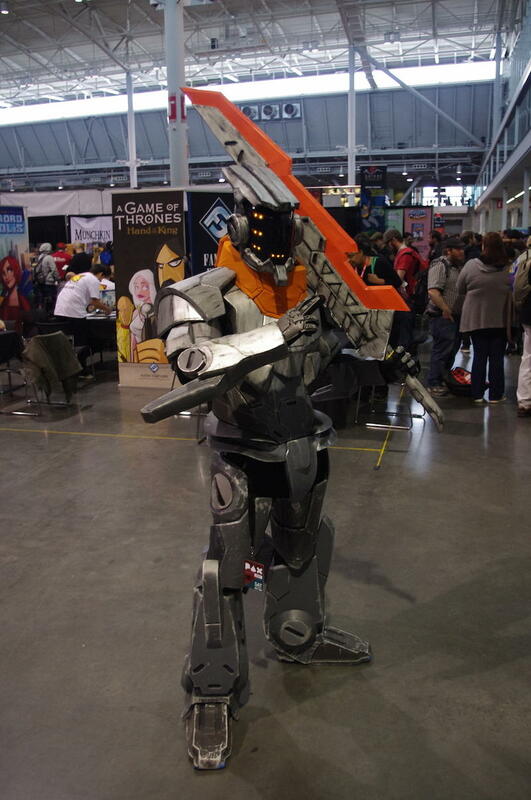 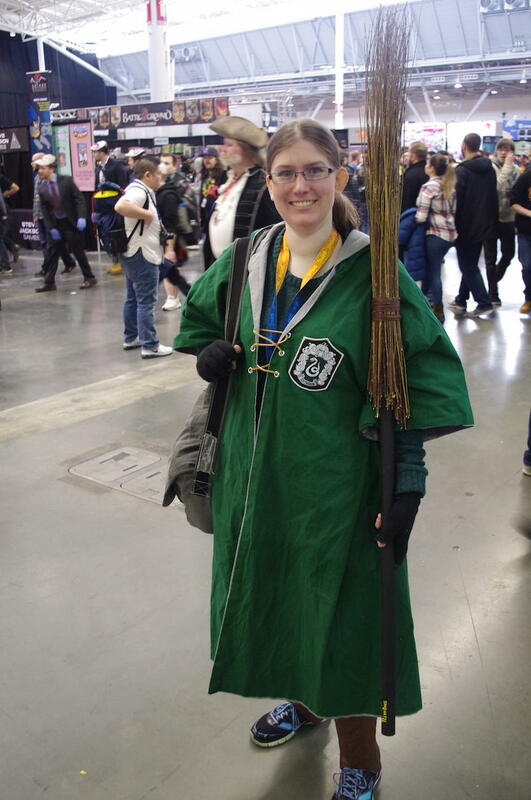 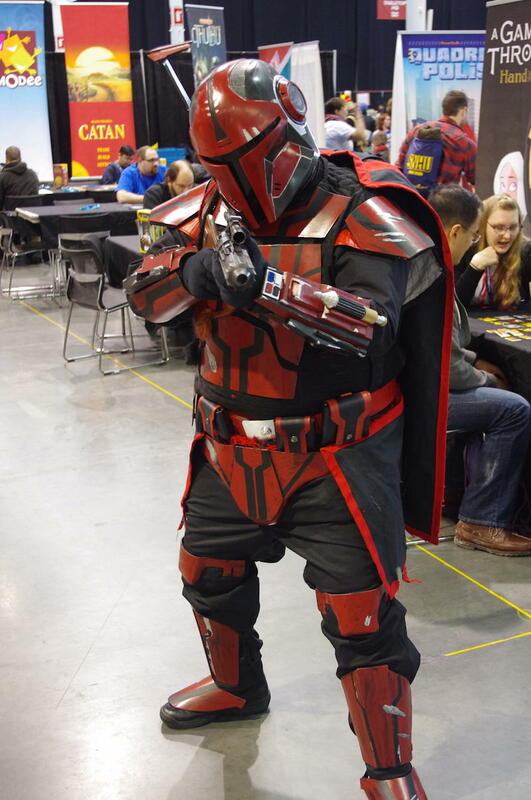 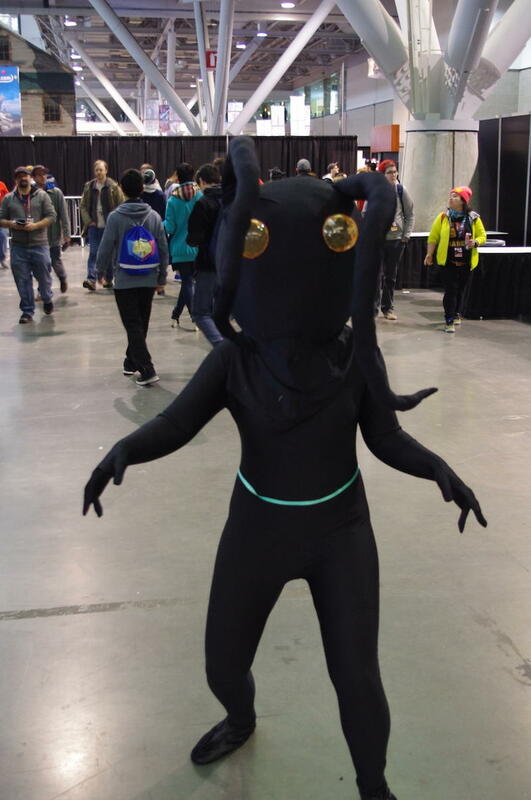 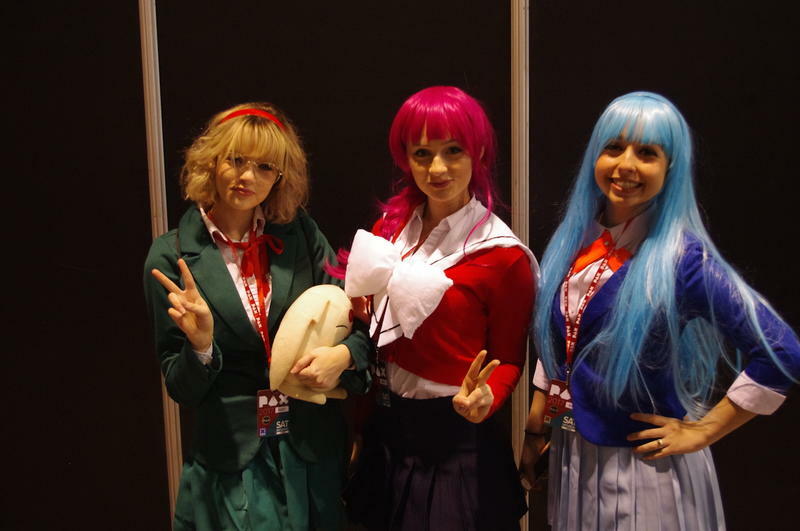 Dig into the gallery below, and check out the rest of our PAX East coverage. 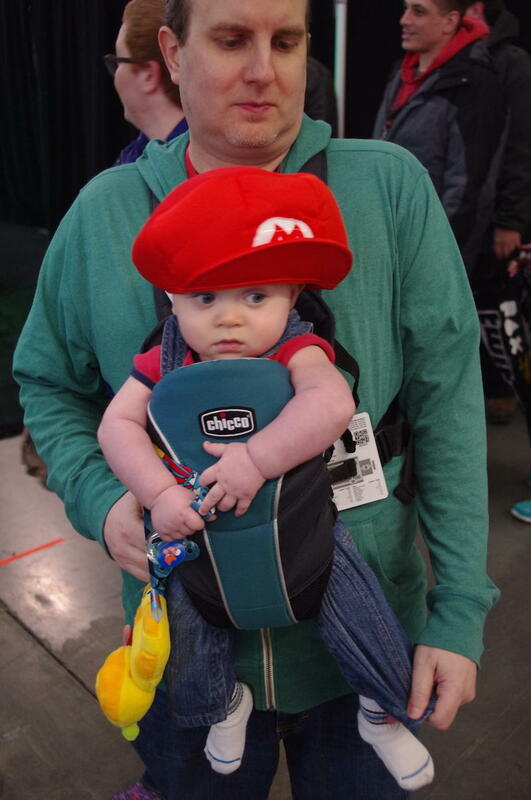 We’ve seen some cool games this year.